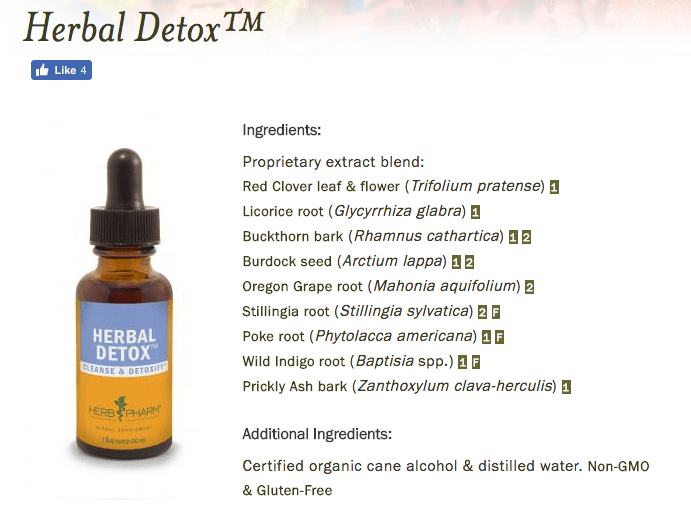 Want to add even more detoxification to your detox? 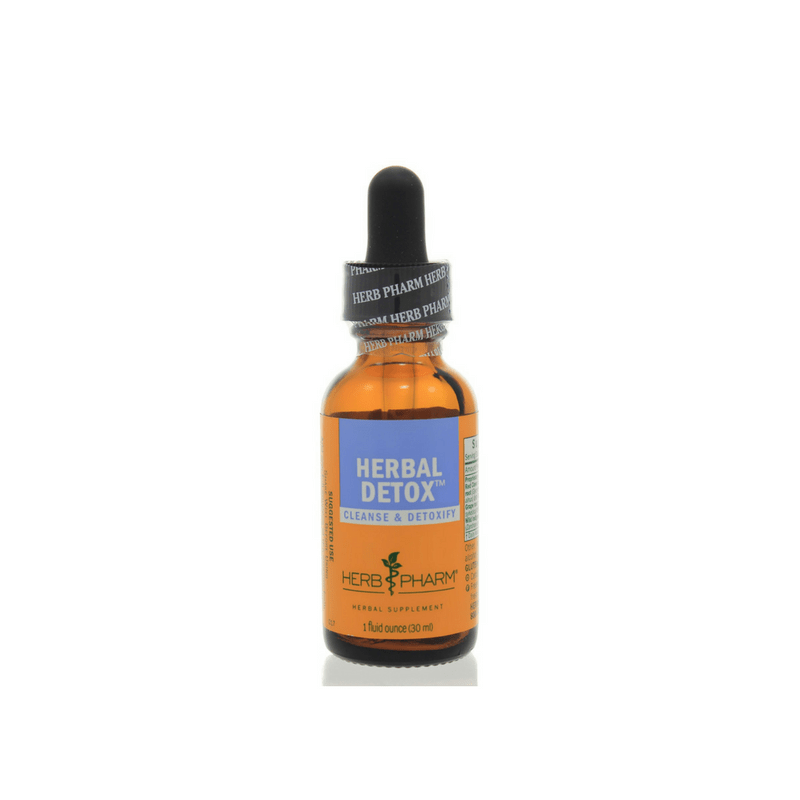 Simply include a dropper of this liquid herbal detox blend in your detox drinks or beverage. Do not use in pregnancy or nursing. Do not use in intestinal obstruction, diarrhea, abdominal pain or inflammation. Not for long-term use or in children younger than 12 years old. Keep Out of the Reach of Children.